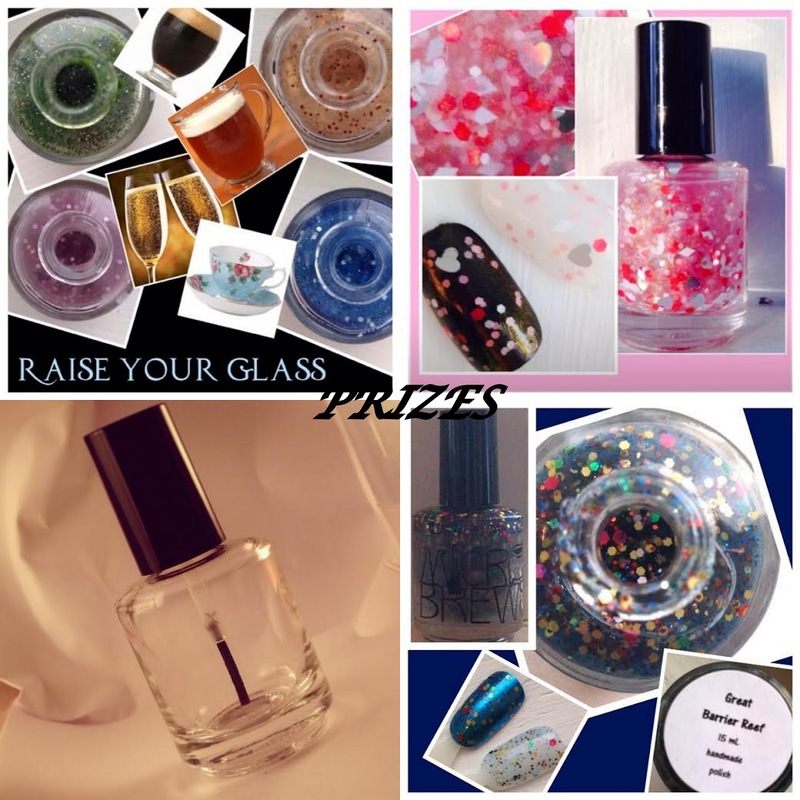 Today's giveaway is sponsored by the lovely Wendy of Microbrews Nail Polish! Wendy was super sweet to eagerly join this series of giveaways and was an absolute pleasure to work with! Along with the giveaway, I will have an interview AND my very first review of some of her products up for you all shortly! In the meantime, take a look at what Wendy has planned for 3 lucky winners! 3. (1) full size bottle of "Great Barrier Reef" and "If Cupid Blew Chunks"
do we get to know the winners? ?